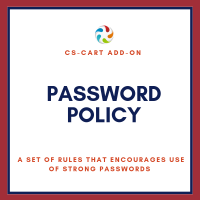 A password policy is a set of rules that encourage the use of strong passwords for ensuring user data security. 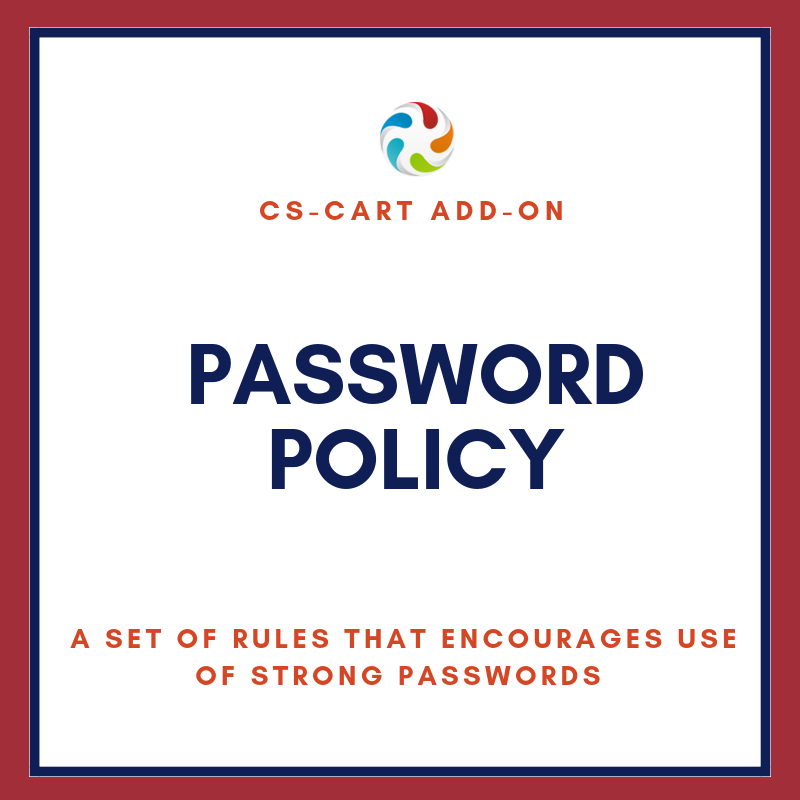 The CS-Cart "Password Policy" module provides a way to enforce restrictions on the password clients use. 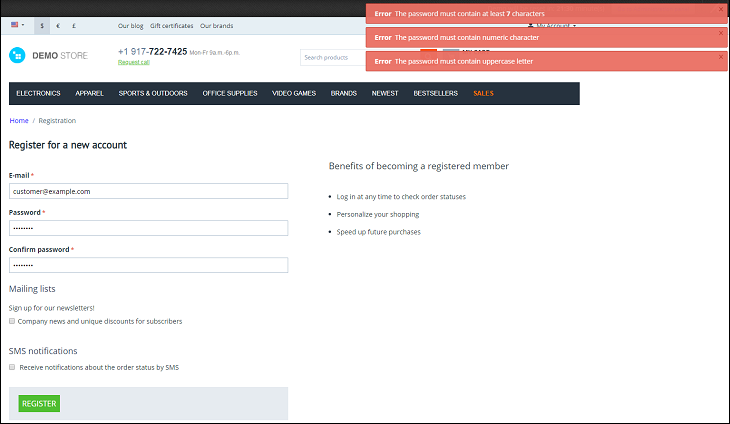 A set of rules which must be met before the system allows to register or sign up in the online store. 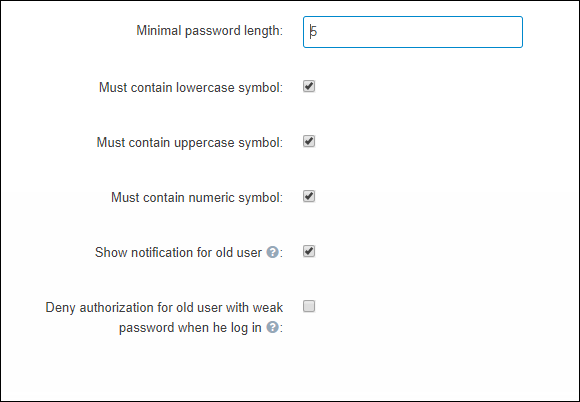 Example: If you tick fields: Must contain uppercase symbol and must contain a numeric symbol, the user password must have at least one uppercase letter and at least one digit for it to be accepted in CS-Cart store. In case you need to adapt this add-on to the older CS-Cart versions, we are pleased to help you. Contact us. 1. We offer free installation of this add-on for the default CS-Cart versions (that don't have any serious file changes and additional modules). Otherwise, the installation may require an additional charge. 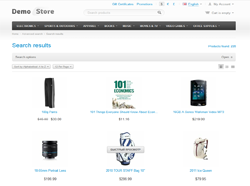 Download the archive with the Password Policy add-on. The pop-up window should appear. 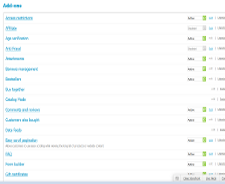 Choose the folder where the archive with add-on is located. 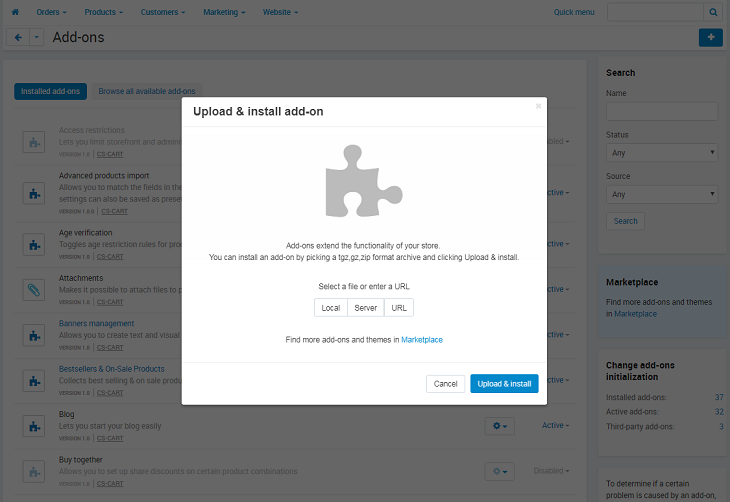 Then press Upload & Install button. 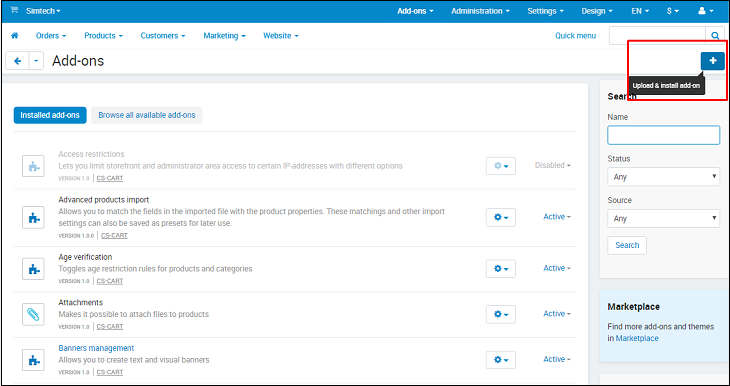 In the list of Installed Add-ons find the Alt-team: Password Policy add-on and check if it is active.